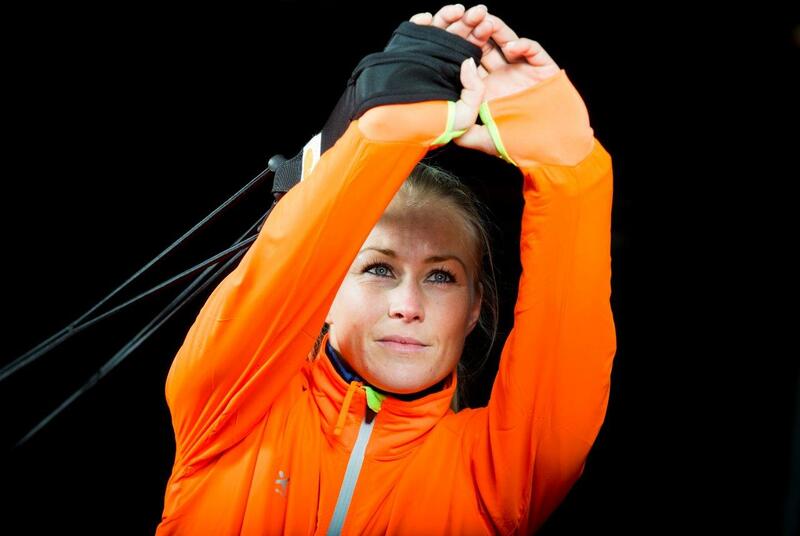 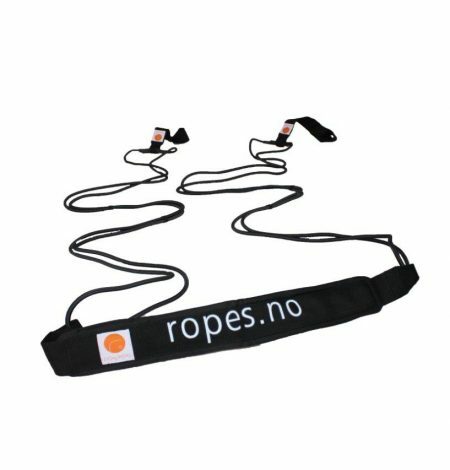 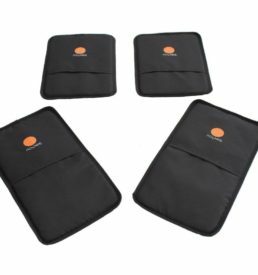 This product consists of a Bungee Athlete cord (220 cm) with handles and a DoorBag ​​for easy use and storage. 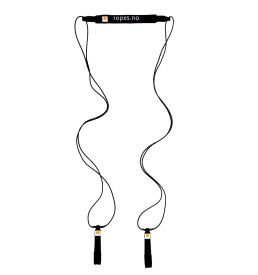 The Bungee Athlete cord is particularly made with high resistance to fit nicely to the high power usage of top athletes and well-trained people. 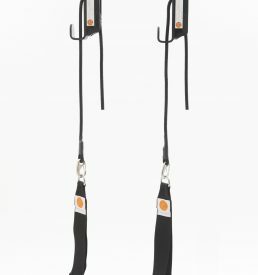 Bungee Athlete is a Bungee cord similar to the R.O.P.E.S Bungee Duo Trainer, but with 30% greater resistance. 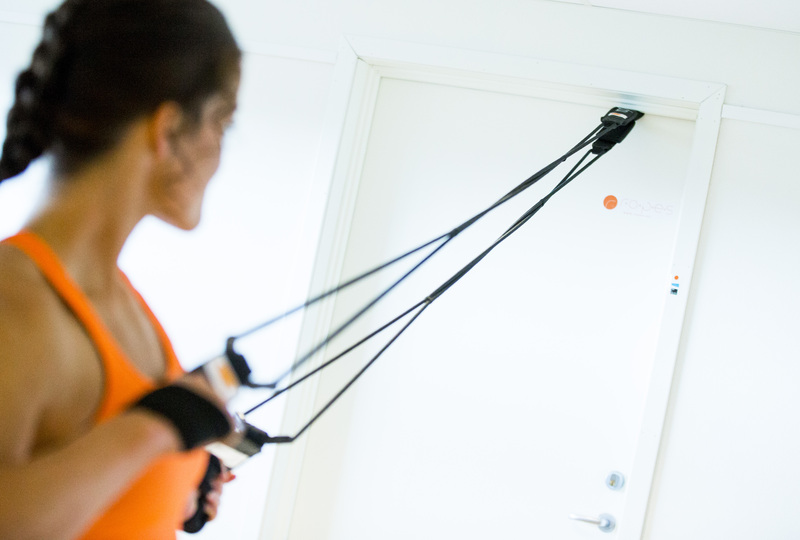 This makes it suitable for top athletes and well-trained people. 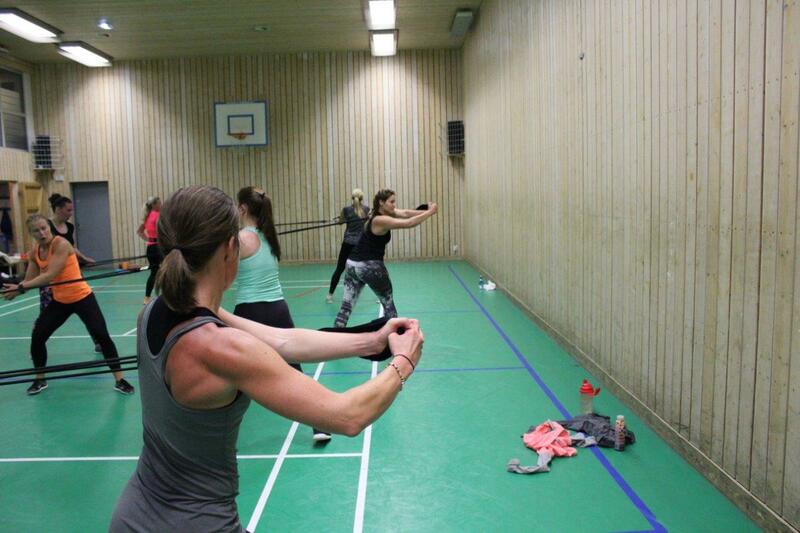 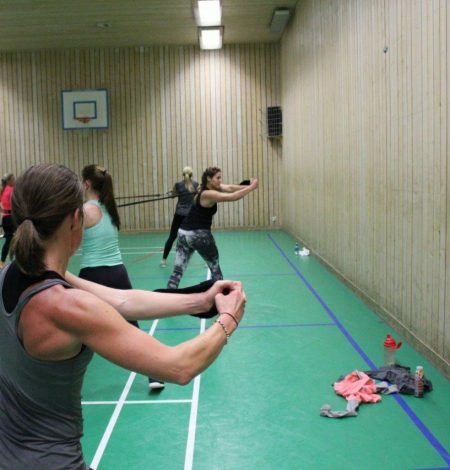 It is used for example at Olympiatoppen. 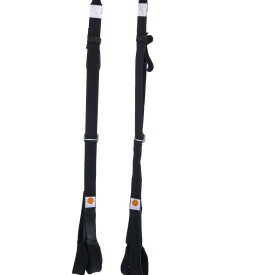 Bungee Athlete fits nicely for both group and individual training of strength, balance, endurance etc. 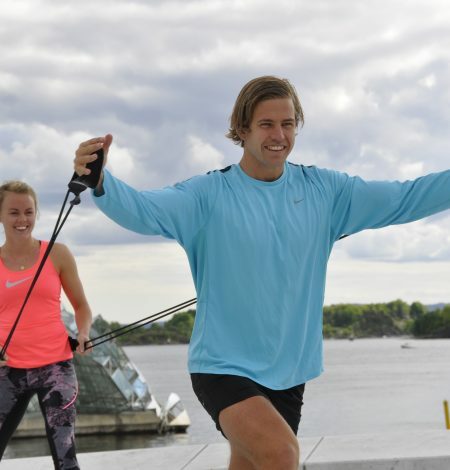 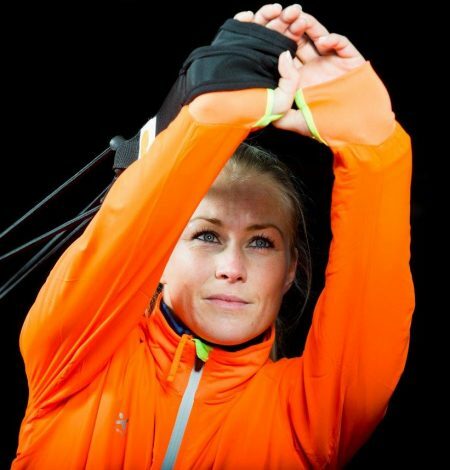 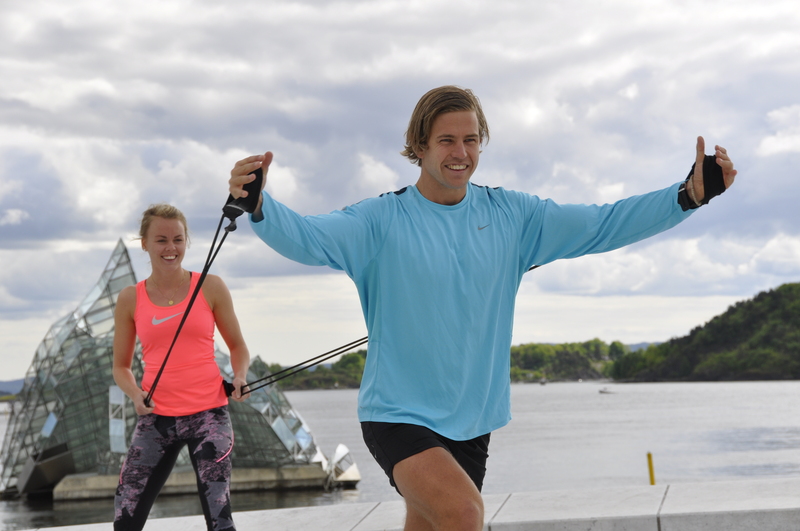 In many running exercises we recommend using Bungee Trainer instead of Bungee Athlete. 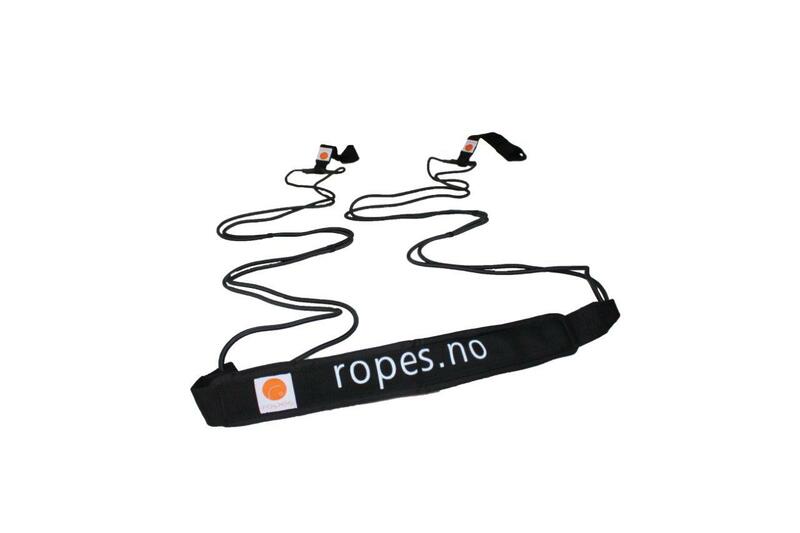 Feel free to connect the Bungee cord to a hook, a post, a tree or such like, and enjoy a workout outdoors.